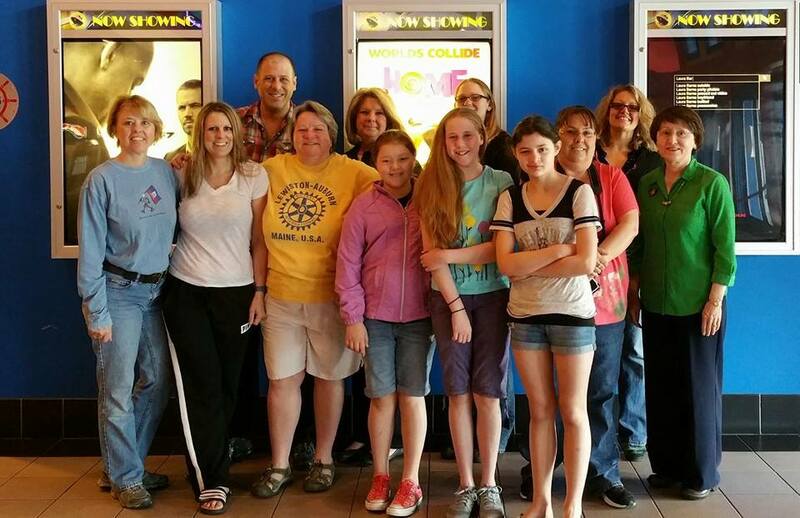 An on-going project for the Lewiston-Auburn Rotary Club is our annual Autism Movie Event, in partnership with the Flagship Cinema in Auburn and the Autism Society of Maine. 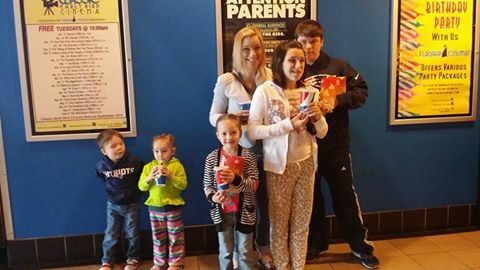 Families come together to enjoy a sensory friendly movie in a supportive environment. The theater is open exclusively to the families and popcorn and drinks are provided. It is a fun morning for all involved! 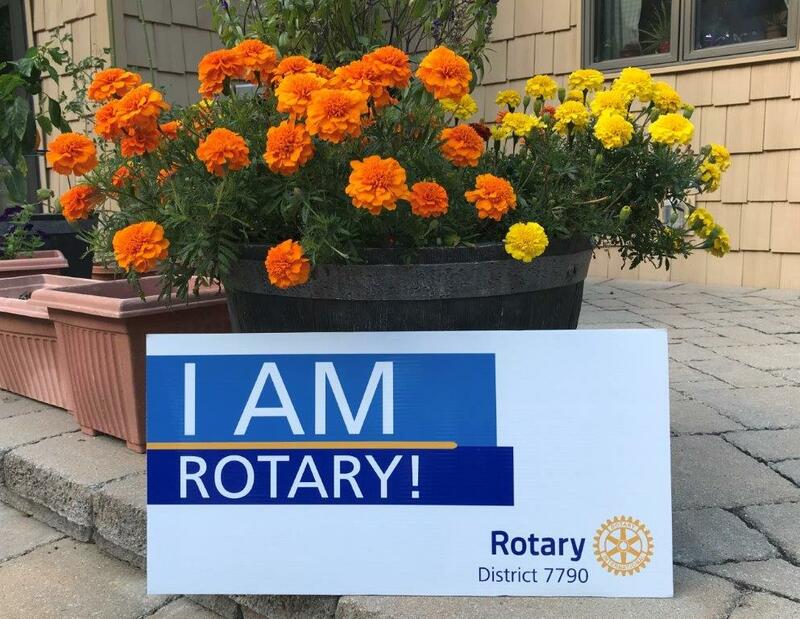 Lewiston / Auburn Rotary has sponsored this event for 9 years.